Whether you enjoy strumming along to your favourite tunes or leading the way in a sing song with your friends and family, learning to play a musical instrument is a skill you will carry with you for life. 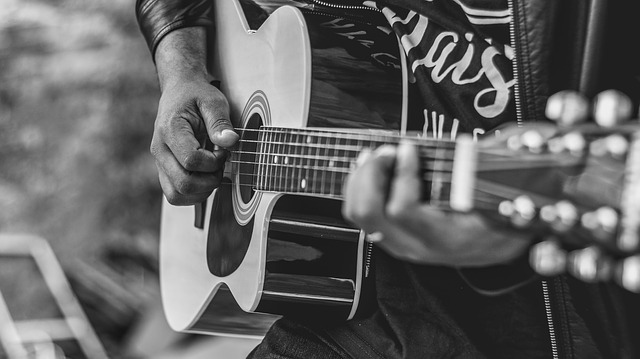 If you are either a complete beginner learning to play your first instrument or are more experienced and simply want to improve your technique, Sid provides guitar and ukulele lessons that will help you master the instrument of your choice in no time. If you prefer to tinkle the keyboards rather than the strings, piano lessons are also available for beginners. In addition to teaching music, Sid is an established comedy author and singer/songwriter. Browse his full range of novellas and albums here. Comedy novellas, that will have you laughing right to the end.